Petrogas E&P Netherlands B.V. has exercised an option with Danish driller Maersk Drilling to extend the current contract of jack-up rig Maersk Resolute in the Dutch sector of the North Sea. The contract extension is for one well, A15 on the Dutch continental shelf, with an expected duration of 21 days. 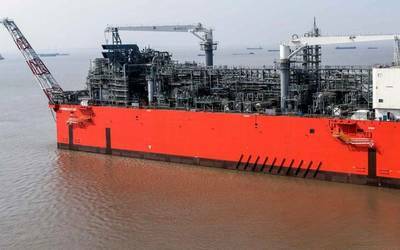 The exercised option extends Maersk Resolute’s confirmed work scope into March 2019. The high-efficiency jack-up Maersk Resolute, which was launched in 2008, re-started operations in the Dutch sector in June 2018, after it was originally reactivated from warm-stacking and worked in the sector from June to December 2017. 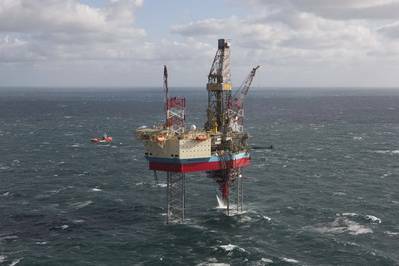 Maersk Resolute is currently on a rig-share contract between Petrogas E&P Netherlands B.V., TAQA Energy B.V. and Dana Petroleum Netherlands B.V. There are now two remaining options in the contract – one with TAQA Energy B.V. of approximately 72 days, and one with Petrogas E&P Netherlands B.V. of approximately 90 days.